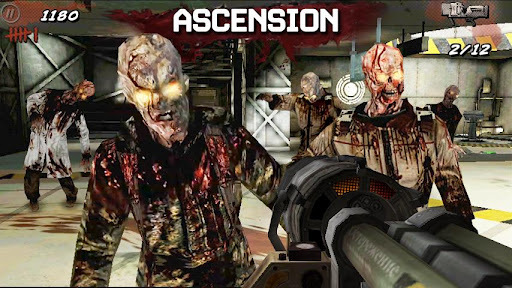 The Call of Duty: Zombies phenomenon has risen back to life. 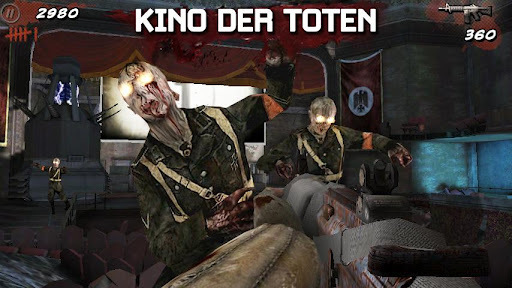 Adapted from the best-selling console hit and built specifically for tablets and smartphones, Call of Duty: Black Ops Zombies delivers fan-favorite, heart-pounding maps: Kino Der Toten, Ascension, and Call of the Dead: Director’s Cut, as well as “Dead-Ops Arcade,” a 50-level zombie gauntlet that provides the ultimate undead challenge for fans of Call of Duty’s signature zombie warfare. 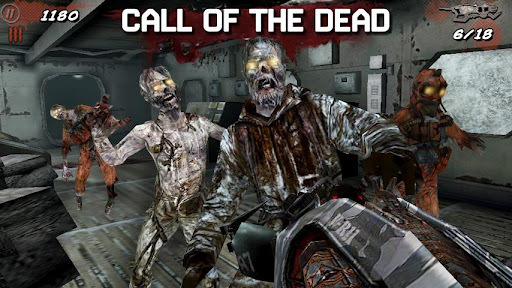 Play solo or join a team of up to 4 players via Wi-Fi as you mow down hordes of zombies using a variety of weapons and perks only available in the Call of Duty zombie experience. 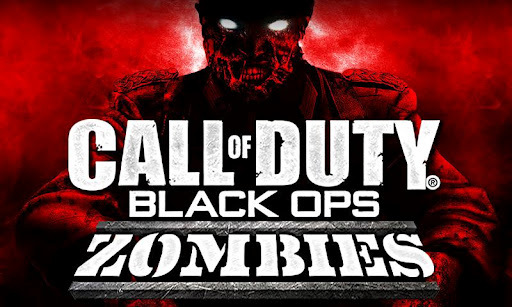 Call of Duty: Black Ops Zombies is available exclusively for 30 days on Sony’s Xperia smart phones as well as Sony’s Xperia Play Optimized devices including the Xperia Play, with its dedicated gaming keypad, and the critically acclaimed Xperia S and Xperia Ion. 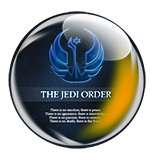 Players can also opt to enhance their experience and get out of a jam with the in-game CoD Point System. With six tiers of in-app purchasing options to choose from, Zombies fans will be able to take their experience to a whole new level by unlocking additional areas and securing better weapons in much less time. Please note that CoD points are only applicable in single player. • Buy CoD points in the Main Menu to use when you run out of earned points in-game. • CoD points can be spent on anything in the game such as reviving, opening doors, weapons, perks, and the mystery box but are only used when you do not have enough earned points. • Revives can also be bought with CoD points if you die without the revive perk, although the three revive limit still applies. 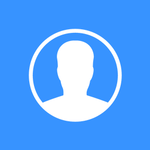 • Note: Your CoD points will be lost if the app is uninstalled from your device. Sure, earning Achievements and Point-Multipliers is nice, but to survive these Co-Op Maps, you’ll need friends as much as you’ll need firepower. Lucky for you, not only will the weapons and perks you love from Call of Duty lie at your fingertips, you can join with up to 4 players via Wi-Fi to play mulitiplayer. 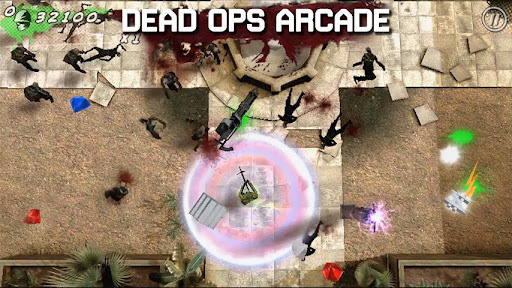 As if that wasn’t enough, Call of Duty: Black Ops Zombies also includes “Dead-Ops Arcade” mode, an arcade-style top-down shooter perfectly suited for mobile combat vets. Unlocking the mode is easy—simply find the four missing coins in the game’s menus. And don’t forget to download the Call of Duty: ELITE Mobile App for an inside-edge on your console Call of Duty Multiplayer experience. Head over to the Google Play Store for all the grisly details on both Apps. Salut j'ai installé le jeu sur mon HOX, avec chainfire et le plugin qualcom, le jeux se lance mais les textures sont bugués, je vois à travers la moitié des murs en gros. Aussi j'ai voulu ressayer après avoir flasher ma nouvelle rom, mais en installant le plugin qualcom sur CF il reboot, et là ça ma fait un bootloop, donc j'hésite à ressayer de l'installer mintenant, quelqu'un sait d'où ça peut venir? @Bruno65, j'ai eu le même problème avec Chainfire et le plugin (après l'intallation, bootloop) sur la rom Bindroid v5.0 (aussi sur Insertcoin).